The CDC also indicates that brain injuries occur frequently among young males who are the target of shootings. When these incidents occur, injury victims may lose consciousness, memory, their vision or life. While some brain injuries may be diagnosed immediately after an incident, some victims may not be aware of brain damage if not treated early. 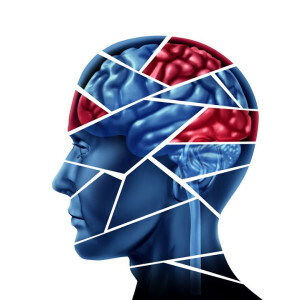 Brain injuries can have a long term effect on a person to the point of losing cognitive ability and physical mobility. The effects of brain injuries can also take a toll on a injured victim’s family. This is due to the attention that is required in assisting a brain injury victim with medical and home care. Emotional stress can also increase when a brain injury victim dies. The first thing you should do after being hitting you head is go to the nearest hospital to have your brain assessed. After you have received a brain injury diagnosis, you need to follow your doctor’s instructions for treatment. If surgery is required, it is important that you follow directives for this procedure as well as postoperative care. Depending on the cause of your injury, you may be able to collect compensation to help you pay for brain injury medical expenses. However, you will need to consult with a brain injury attorney. Upon acceptance of your case, your attorney will begin to assist you by gather your medical records and incident report. If it is discovered that your brain injury was due to someone else’s negligence, your attorney will begin the litigation process by filing a claim on your behalf. Since brain injuries are progressive, your case will be thoroughly investigated to present substantial evidence against the negligent party. 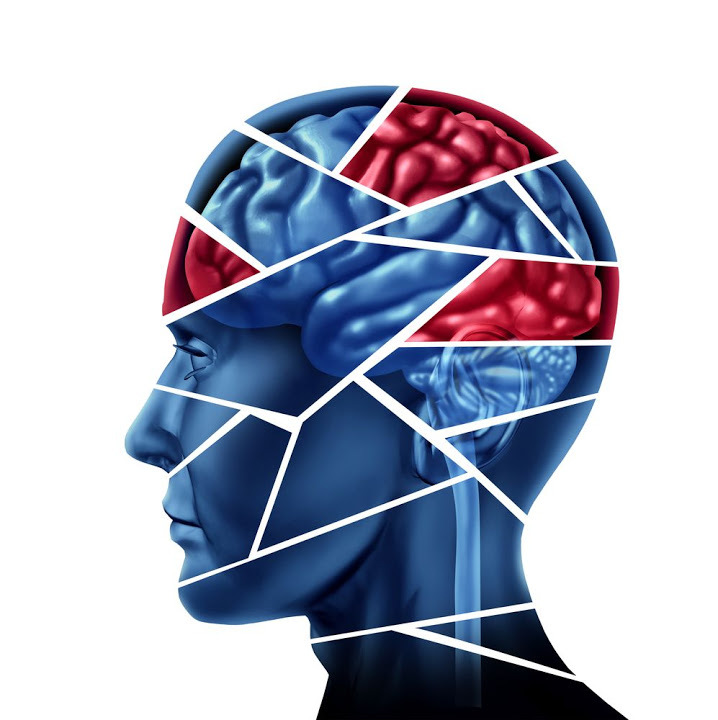 The state of California has numerous law firms that handle brain injury cases. These cases have involved clients who are still living with brain injuries and also those who have died as a result of brain injuries. If you have a brain injury or a loved one has died because of brain trauma due someone else’s negligence while driving, walking, working or was involved in a physical altercation, it is recommended that you seek legal help immediately in order to protect your legal rights. Since a traumatic brain injury requires serious attention, the more medical and legal resources you receive to help make your daily living easier, the more equipped you’ll be to handle some of the physical challenges associated with a brain injury. The law offices of Steven M. Sweat, APC, have been zealously advocating for the victims of head trauma for decades. You may have a valid brain injury case, but if you don’t act fast to request compensation for your injury, you may lose your benefits forever. If you want to protect your legal rights as a brain injury victim, it is important to file your claim for benefits or find a law firm that represents brain injury victims within two years of the date of your injury incident.